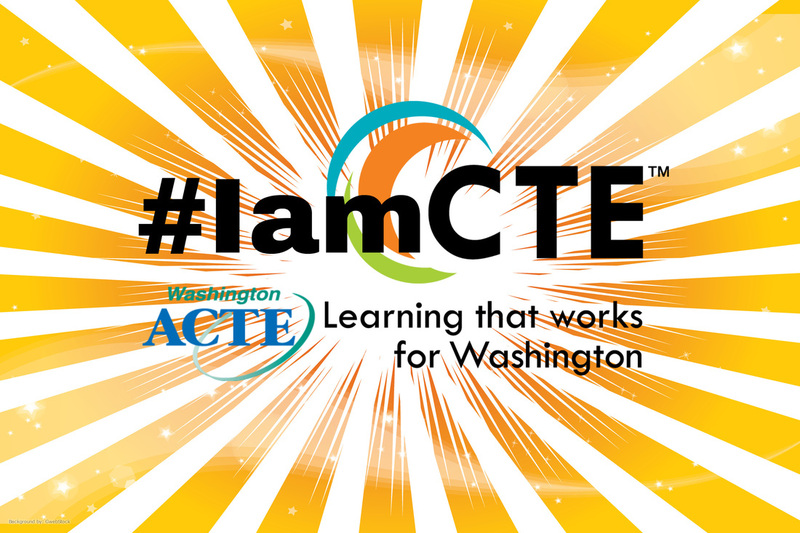 * HSCTE is at WA-ACTE Summer Conference (Aug 5-8). Are you? * See our HSCTE current & proposed document changes under the HSCTE Org Docs tab! 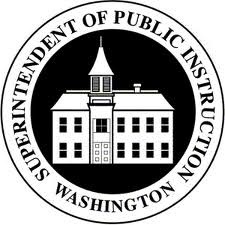 Please complete our Professional Development surveys to help direct the future of HSCTE!